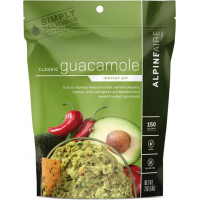 Alpine Aire Foods Bulk Food Guacamole and Tortilla Chips - 2 Servings 60455. Alpine Aire Foods Bulk Food Classic Guacamole - 2 Servings 30125. 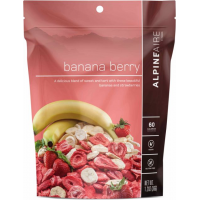 Alpine Aire Foods Camp & Hike Banana Berry - 2 Servings 30117. Ready for you anytime anywhere and on any adventure. 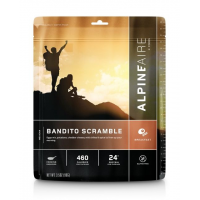 Alpine Aire Foods Bulk Food Bandito Scramble - 2 Servings 60802. Some cooking required.